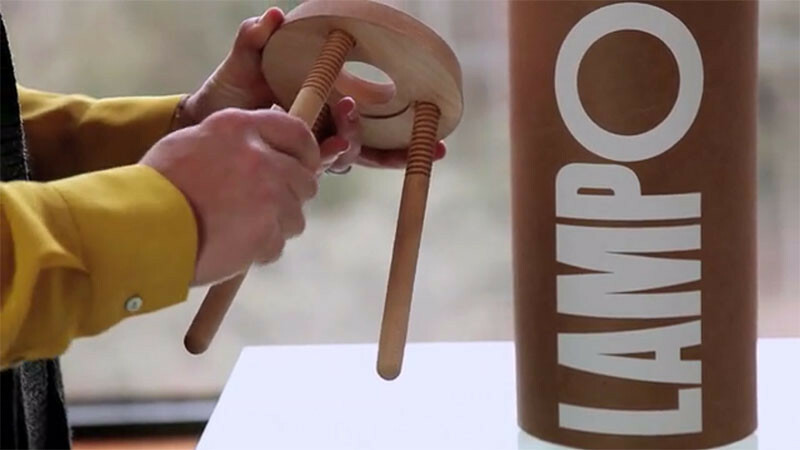 Kasia Ozmin, together with Lindsay Richardson, have spent the last year designing a lamp that can fit into a tube. 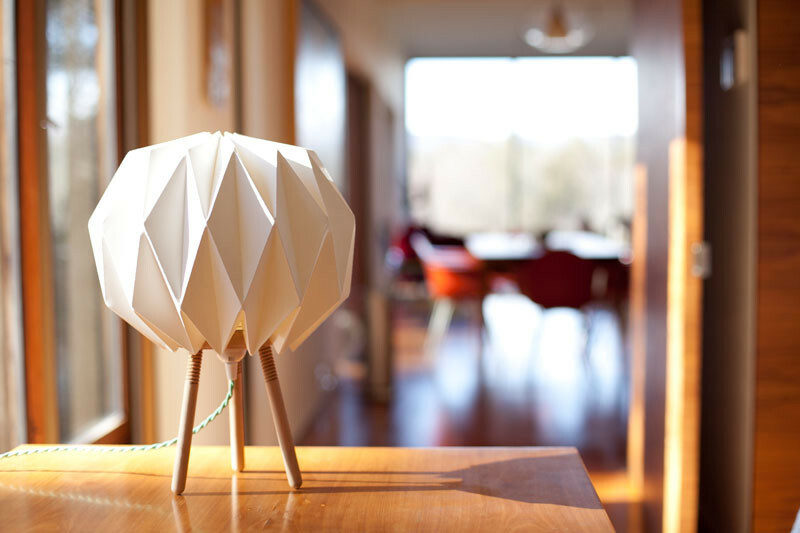 Inspired by threaded wooden toys and origami, and influenced by designers like Isamu Noguchi and George Nelson, they wanted to create a lamp that was both beautiful and functional. Here’s how their design works. All of the lamp parts are packed in one single tube. No tools or hardware is necessary because they designed it so everything can be done by hand. 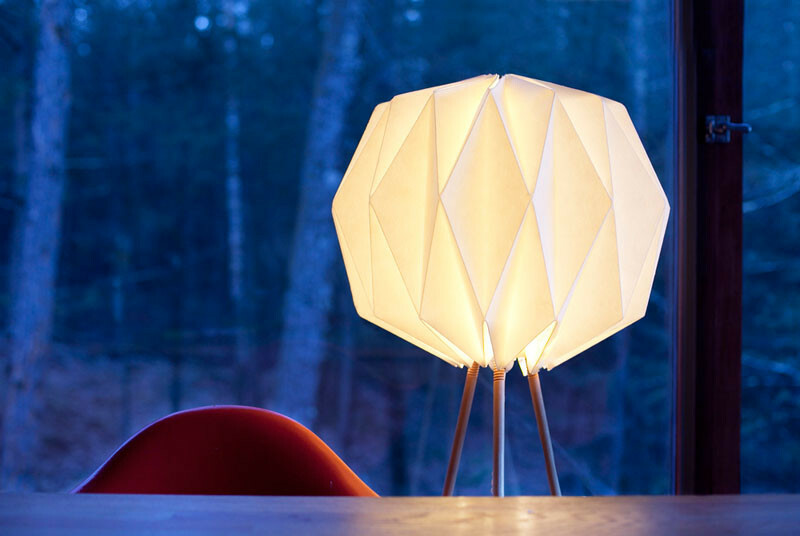 Because the shade is based on origami design, you simply unfold the shade. This is the finished table lamp. 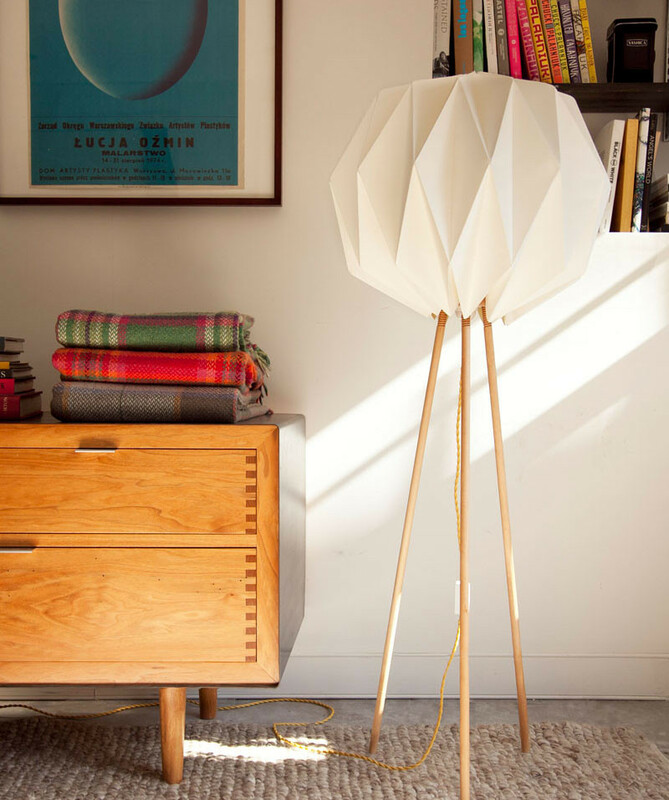 And the finished floor lamp. 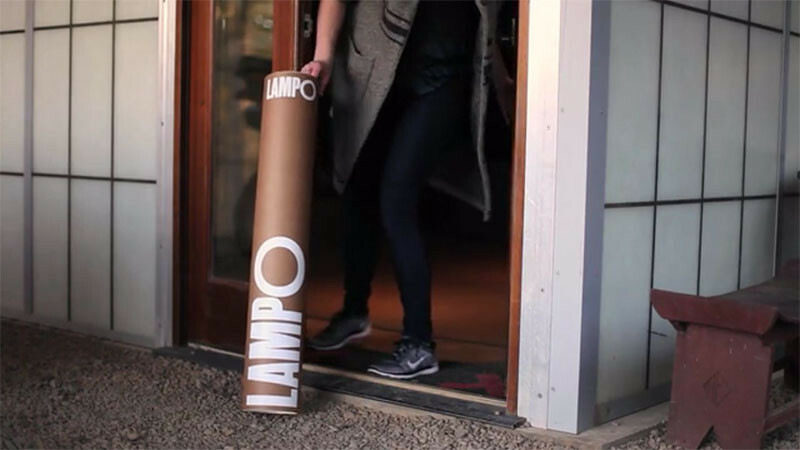 And that’s how the lamp, named Lampo, is able to fit into a conveniently sized shipping tube. 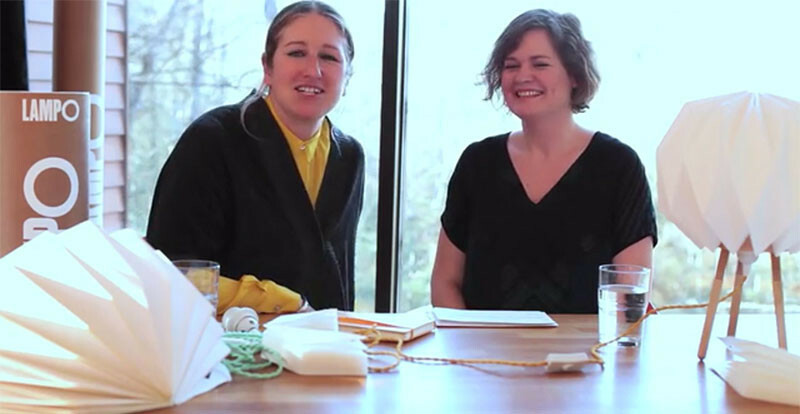 Watch the video below to find out more, or visit their Kickstarter campaign, here.